I read this article and found it very interesting, thought it might be something for you. 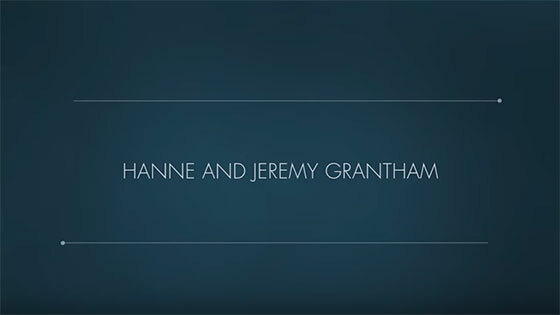 The article is called Grantham, Hanne and Jeremy and is located at https://www.medalofphilanthropy.org/hanne-and-jeremy-grantham/. Jeremy and Hanne Grantham have chosen one overarching focus for their philanthropy—the environment. From their perspective, if earth’s environmental crises aren’t dealt with quickly, nothing else they do will really matter. 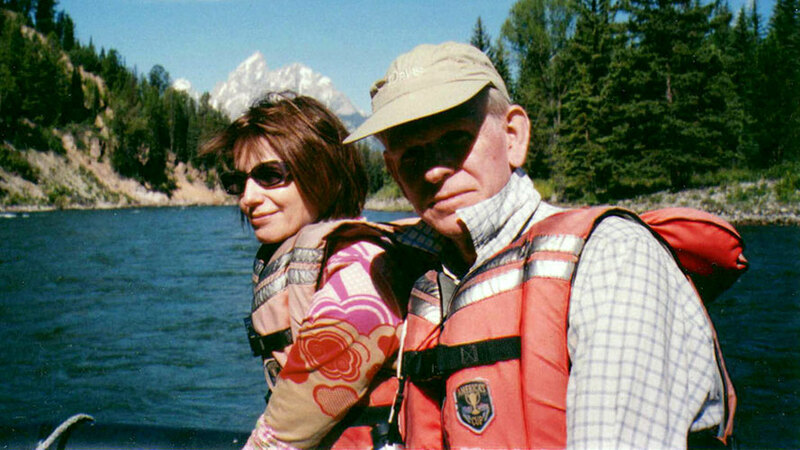 In 1997, determined to bring more and better awareness to environmental challenges, Mr. Grantham and his wife, Hanne, cofounded the Grantham Foundation for the Protection of the Environment, into which they have poured ever-increasing shares of their personal wealth. They believe that mitigating and adapting to a changing climate will lead us to a more sustainable and prosperous future. Yet despite the complexity of the challenge, the foundation’s mission is written with the simplicity Carnegie would have admired: To protect and improve the health of the global environment.